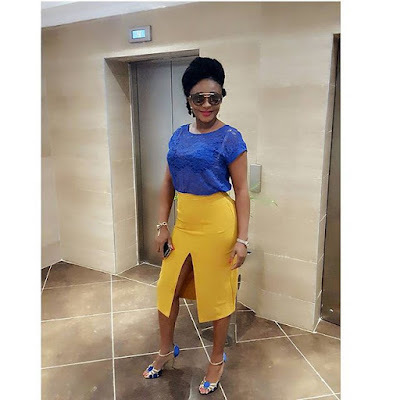 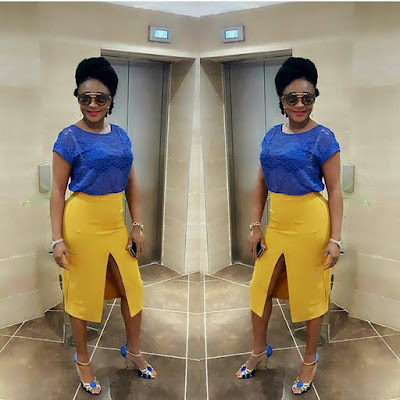 Sultry Actress, Ini Edo Is Lovely In New Photos. 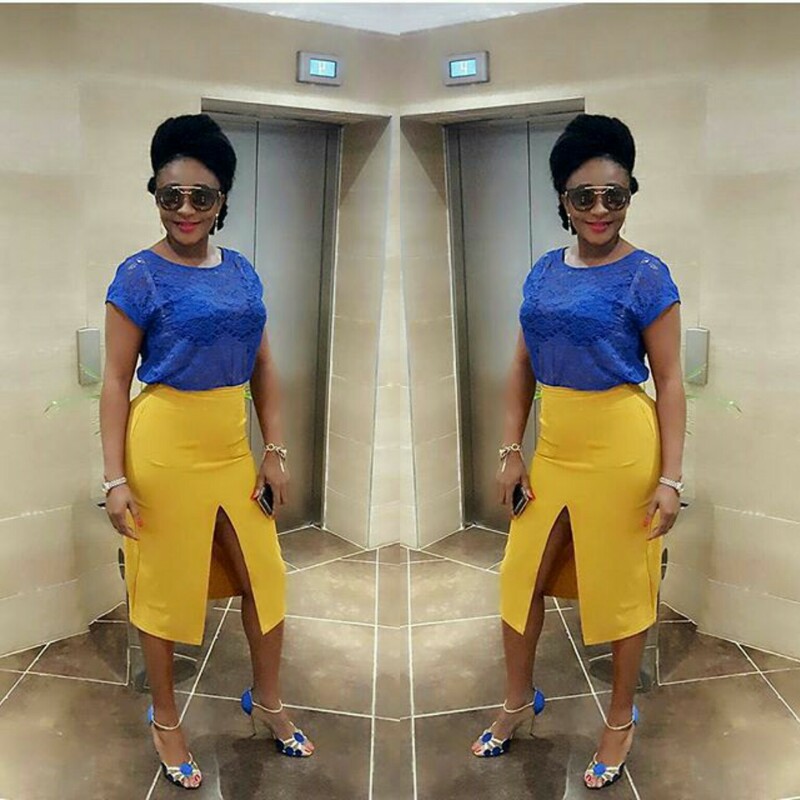 Since Ini Edo lost little weight, she is always looking effortlessly stunning in any outfit she rocks. See her colour combo outfit after the cut..